15:41, 10. februar 2019 Ingen har det som favoritt. 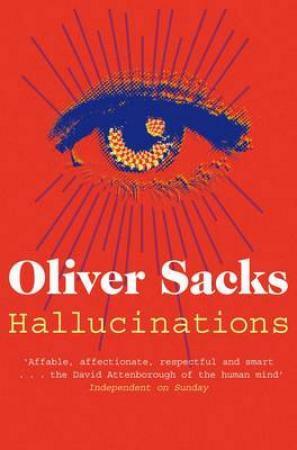 Hallucinations, beyond any other waking experience, can excite, bewilder, terrify, or inspire, leading to the folklore and the myths (sublime, horrible, creative, and playful) which perhaps no individual and no culture can wholly dispense with. 11:47, 12. februar 2019 Ingen har det som favoritt. Hallucinations of ghosts -- revenant spirits of the dead -- are especially associated with violent death and guilt.